The film adaptation of the Marvel comic books continues picking up steam. Next year, we’ll see three premiers, the plot of which is based on this universe: Avengers: Age of Ultron, Fantastic Four reboot and Ant-Man. But today, we’d like to share with you some fresh information about another project. This April, the second film about the Captain America’s adventures hit the cinemas, and its continuation - the Captain America 3 movie - has already started getting some interesting details. The motion picture’s directors - the Russo brothers - have revealed some new information about the future film while discussing their work on the upcoming Agent Karter TV series in the exclusive interview to the Yahoo! Movies portal. According to them, the Captain America 3 movie will tell about the events, which take place two years after the ones in the previous part. Despite the fact that the main focus of the plot will be on the difficult relationships between Steve Rogers and his childhood friend - Bucky Barnes, - such topics as power and politics will also be present in the movie. “The character was invented for an explicitly political purpose. So it’s hard to get away from that nature. His morality is part of his superpower”, - the brothers have said. Besides that, the Russo brothers have promised that the Captain America 3 movie will surprise the audience with the unexpected twists, which concern Winter Soldier. Well, naturally, the directors have kept the futher information in a secret and haven’t revealed any more details about the following changes. 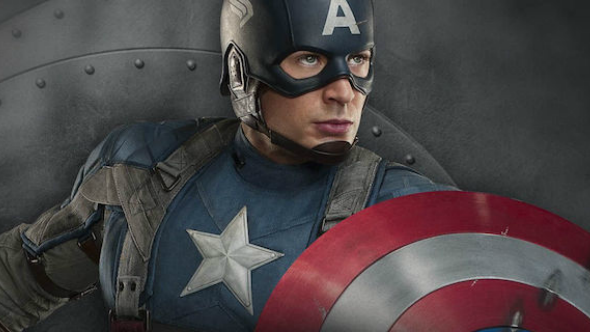 The Captain America 3 movie will be launched in the cinemas on May 6, 2016. Are you a fan of the Captain America film series? How do you think which novelties the directors will bring to the upcoming sequel?